Canberra to ensure that sensitive assets and data are handled safely. Industry, the Hon. Christopher Pyne MP. 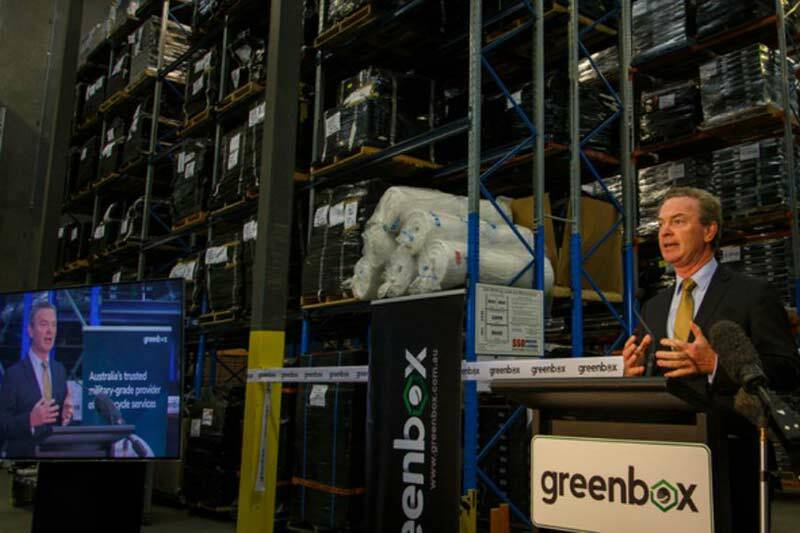 Responsible Recycling accreditations,” Minister Pyne said. facility will be managed by a team of 25 security-cleared specialists. loads daily with 800 machines operating simultaneously. security-focused lifecycle services from its target markets. significant interest for our services in Canberra,” said Mulholland. the nation’s capital,” Mulholland added.